The poetic REBEL VERSES come flying out like a rhythmic blast, sometimes angry but more often frustrated and concerned. 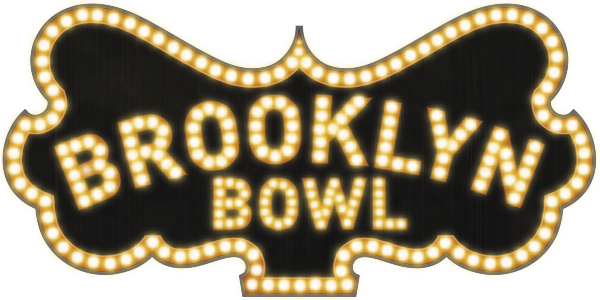 Singing and harmonizing out of the mouths of the next generation of theatrical writers and performers, this night of thoughtful artistic composition and expression shouldn’t be missed. and we need allies like YOU. 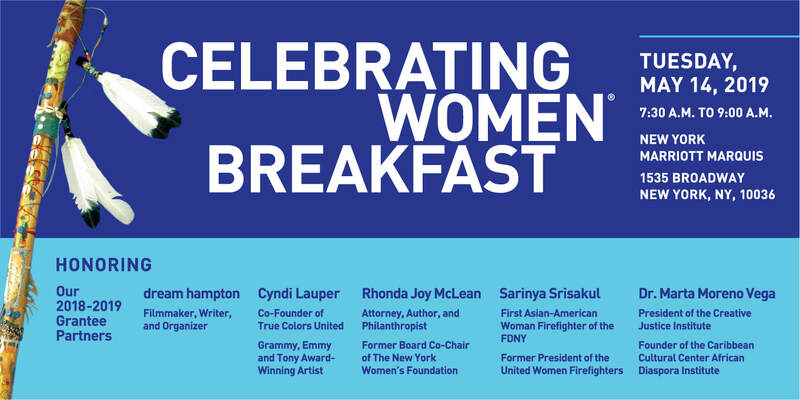 ​NY Women's Foundations 2019 Celebrating Women Breakfast!!! 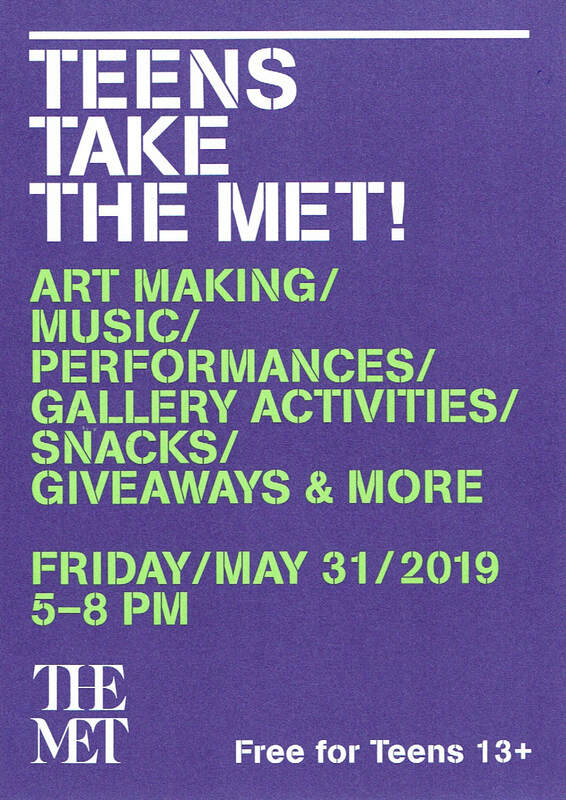 Developing Artists is performing at the MET...so grab your friends and take over The Met for the night. Drop in for teen-only activities across the Museum including art making, performances, music, and more. Free and open to all teens 13+ with a middle or high school ID. WHAT IS REBEL VERSES ARTS FESTIVAL?